Georgia Denture & Implant Specialists is proud to serve the residents of Kennesaw with complete dentures and partial dentures, full dentures, denture repairs and denture cleanings. Our practice features two experienced prosthodontists who work together with a team of experienced technicians to provide custom, handcrafted dentures. Our dentures are natural in appearance, comfortable to wear and allow for confidence in chewing and speaking. 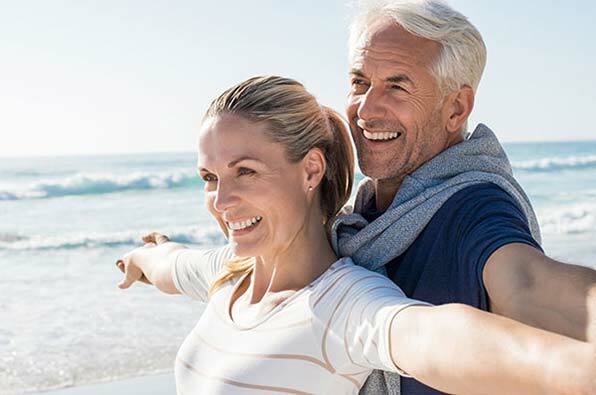 At Georgia Denture & Implant Specialists, we take a customized approach to prosthodontics that begins with listening carefully to each and every one of our patient’s unique needs and desires. If you would like us to help you achieve the smile you have always wanted, we can help. If you would rather recreate a familiar smile, we can help with this also. Whatever the case, we will work hard to achieve your desired result and to serve you with the highest level of care and service. For handcrafted partial dentures near Kennesaw GA, you can turn to the dedicated team from Georgia Denture & Implant Specialists. Our personalized approach provides a superior alternative to the “one size fits all” approach offered by many other denture clinics. We realize that every mouth is different and we believe that your smile is as unique as you are. For this reason, all of our partial and full dentures are custom fitted and then handcrafted by experienced technicians in our on-site dental laboratory. The result is a set of dentures or a partial denture that restores the beauty of your smile while at the same time provides for maximum comfort and complete functionality. Georgia Denture & Implant Specialists is also Kennesaw’s trusted denture repair and cleaning expert. We offer denture repairs and cleanings in our state-of-the-art dental laboratory located on-site in our office. As an added service for our new and existing patients, we will clean your dentures for free, while you wait. 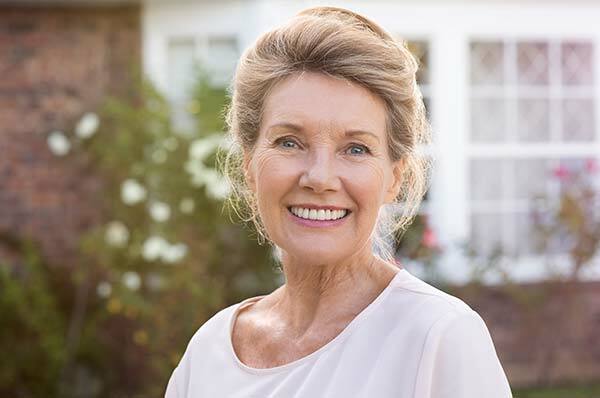 If you are in need of a set of dentures, a partial denture or denture repair or cleaning services, please contact our Kennesaw Dentures Dentists today. We look forward to restoring your smile and your confidence.